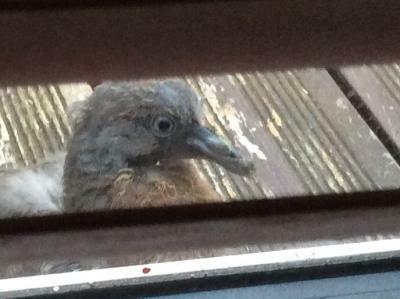 1 I found this bird in the garden after flapping around the guttering above the door. It dropped down and placidly stood just outside the door. The beak is duck like, from my untrained eye and I suspected it may have been a young bird. 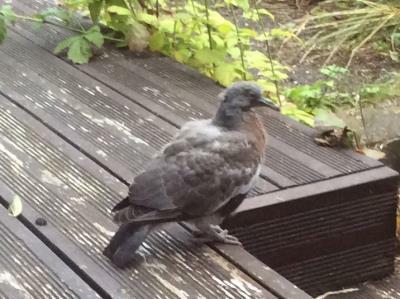 It walked off down the garden, hopefully it was able to fly away. Any idea what it could be?